hair style for Female medium〜long1 – Amsterdam hair salon Kei – on demand haircuts at home. Search Amsterdam hair salon Kei - on demand haircuts at home. 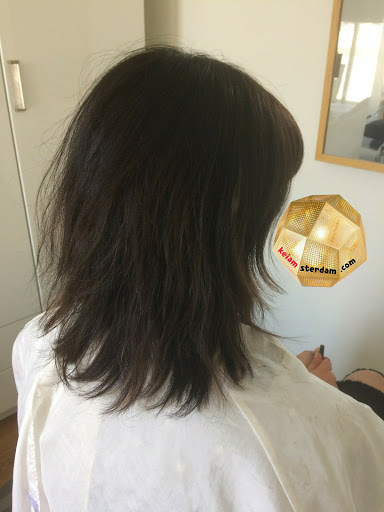 Japanese hairstylist in Amsterdam, will come to your home and bring the salon to you!